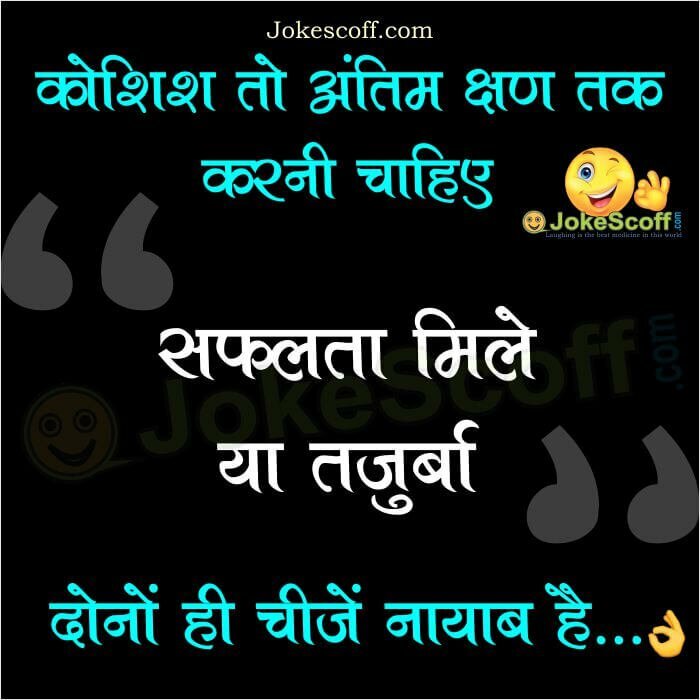 Find a Best Motivational and Success Quotes for Your Whatsapp Status ? 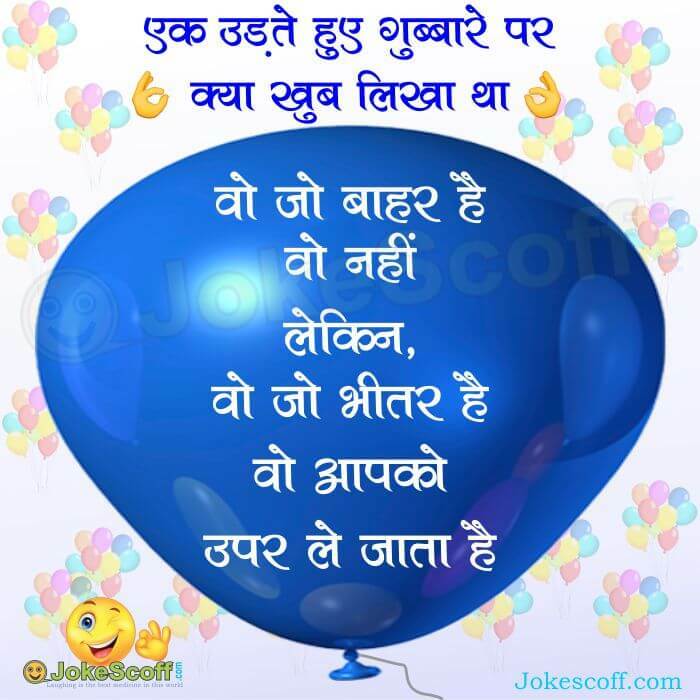 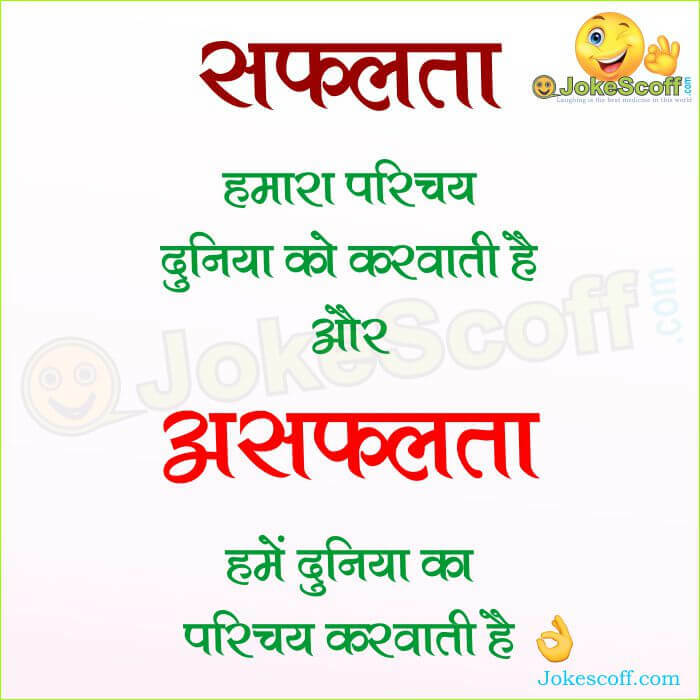 Here JokeScoff posted superb and Unique collection of the Best Inspirational Quotes with Images or Whatsapp Status in Hindi. 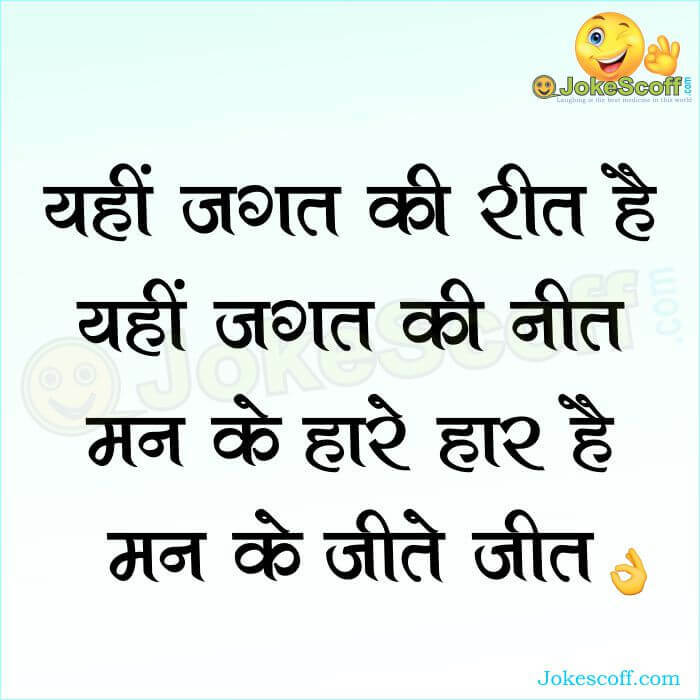 पूरी कायनात जुट जायेंगी, बस संकल्प अटल चाहिये….